With a little more than a month left until the end of the year, you’re probably beginning to think about the ways you’d like to improve your home after January rolls around. 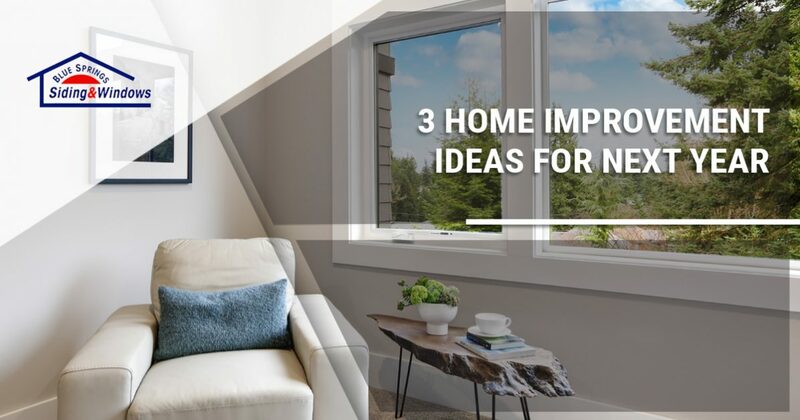 We have a few suggestions, and in today’s post, we’ll take a look at three different home improvement projects we think you should consider next year. 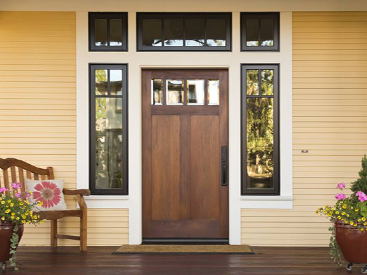 Whether you’re looking for a single window installation or new vinyl siding for your entire home, we’re the window and siding company to call! Give us a call at 816-629-6270 or use our online contact form to send us a message. As you’re preparing for the holiday season, take a moment to examine your windows. Are they clouded, cracked, or nearing the end of their life cycles? 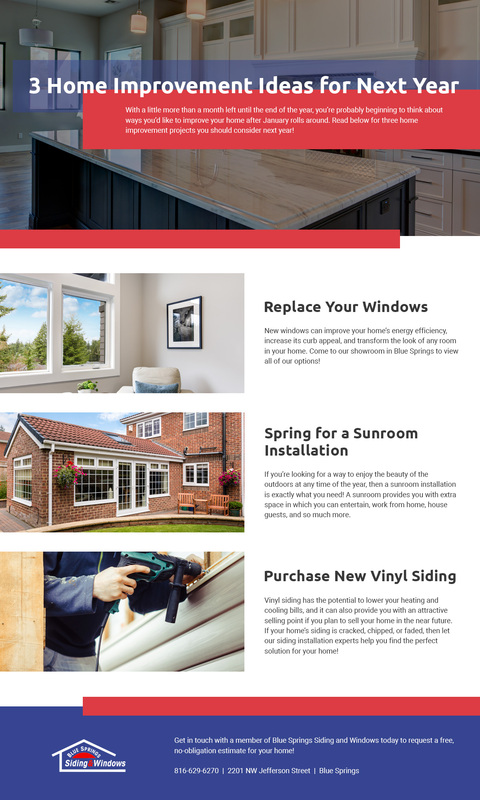 Windows tend to last between 20 and 30 years, so if you can’t remember the last time you purchased replacement windows, then it may be time to think about investing in new models. Our Kansas City window contractors can help you find models similar to the windows you currently have installed in your home, and we can also help you find replacements that transform the look and feel of a room. View all of our window installation options at our showroom in Blue Springs! If you’re looking for a way to enjoy the beautiful outdoors at any time of the year, then a sunroom installation is exactly what you need! A sunroom provides you with extra space in which you can entertain, work from home, host guests, and so much more. You’ll love having the ability to grow plants during any season, and the extra square footage can add a significant amount of value to your home. If you’re interested in learning more about the potential return on investment a sunroom can provide, then be sure to catch up on one of our previous posts in which we broke down the cost of a new sunroom. The weather here in Kansas City and the surrounding areas can be harsh throughout the year, and even the toughest vinyl siding will need to be replaced at some point. 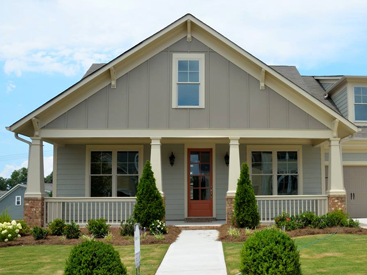 If your home’s siding is cracked, chipped, or faded, then let our siding installation experts help you find the perfect solution for your home. A vinyl siding installation has the potential to lower your heating and cooling bills, and it can also provide you with an attractive selling point if you plan to sell your home in the near future. Regardless of your circumstances, we know that you’ll love having a home that looks like it was recently built. 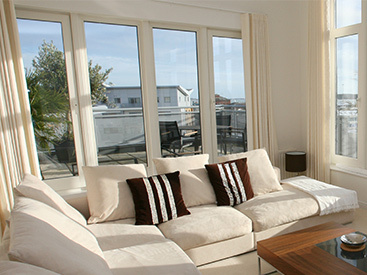 We hope that today’s post will inspire you to invest in your home next year. If you’re interested in learning more about any of the projects discussed in today’s entry, then fill out the form at the bottom of this page or come by our window and siding showroom in Blue Springs. We’ll provide you with the information you need to make an informed decision and help you find the perfect products for your home. We look forward to speaking with you soon!